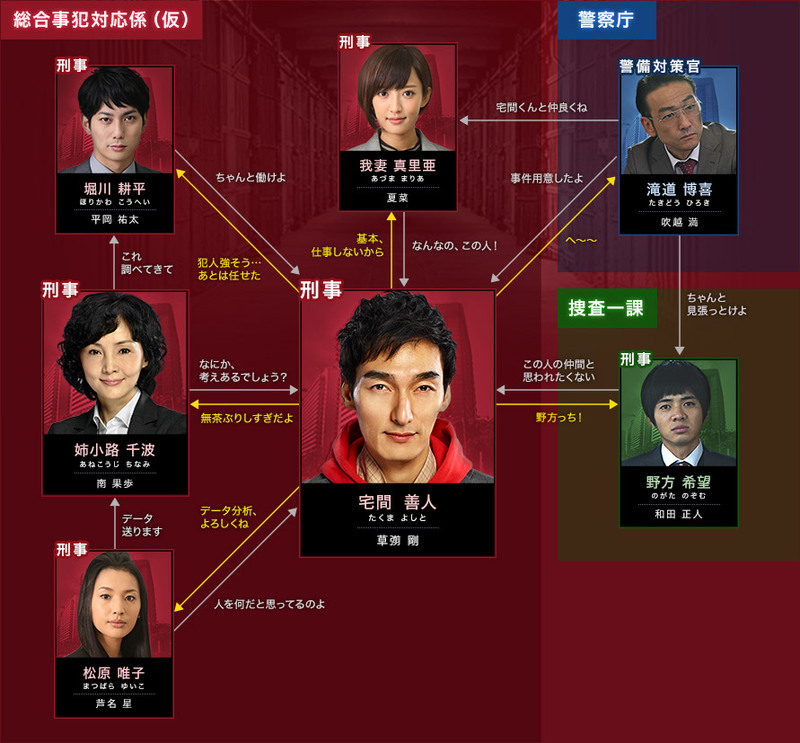 Yoshito (Tsuyoshi Kusanagi) is transferred to the Tokyo Metropolitan Police Department from Kyoto. He is assigned to work in a department that doesn't even have a name. 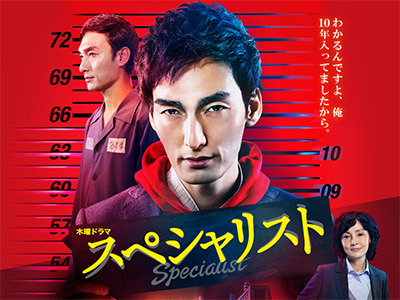 A young female detective, Maria (Natsuna Watanabe), begins to work with Yoshito. Maria �fs uncle is the Commissioner General of the National Police Agency and she seems to have another secret. very exciting plot as usual. even if you did not watch the SP, it is still possible to enjoy on its own. the ending was a little disappointing. A bit generic but ok.